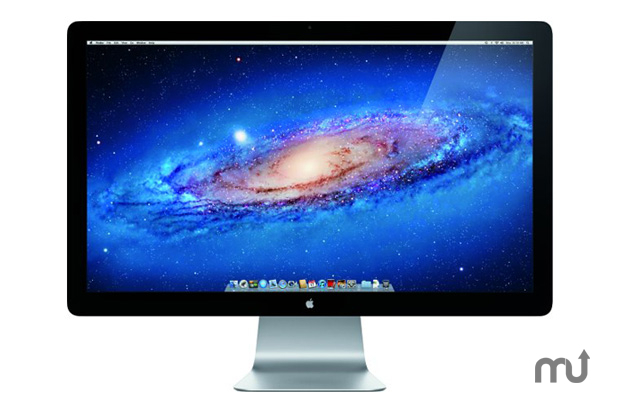 Improves the stability of the Apple Thunderbolt Display. Is there a better alternative to Apple Thunderbolt Display Firmware Update? Is Apple Thunderbolt Display Firmware Update really the best app in System category? Will Apple Thunderbolt Display Firmware Update work good on macOS 10.13.4? Thunderbolt Display Firmware Update improves reliability when connecting devices to the Apple Thunderbolt Display, and addresses a rare issue that may cause the display to go black. Apple Thunderbolt Display Firmware Update needs a rating. Be the first to rate this app and get the discussion started!